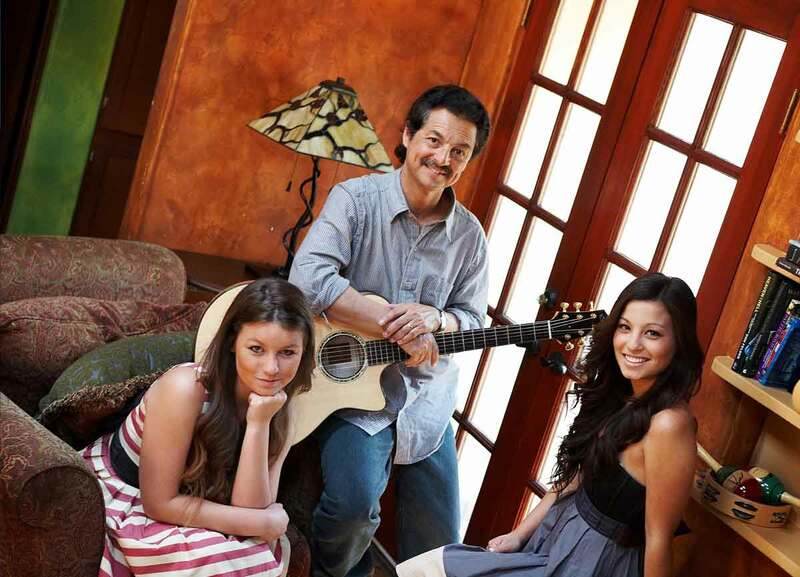 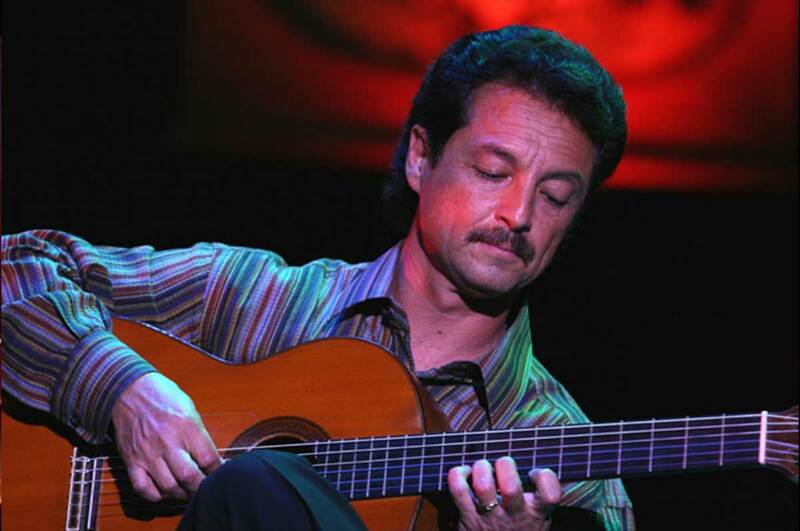 Fred Benedetti was born in Sasebo, Japan, and began playing the guitar at age 9. 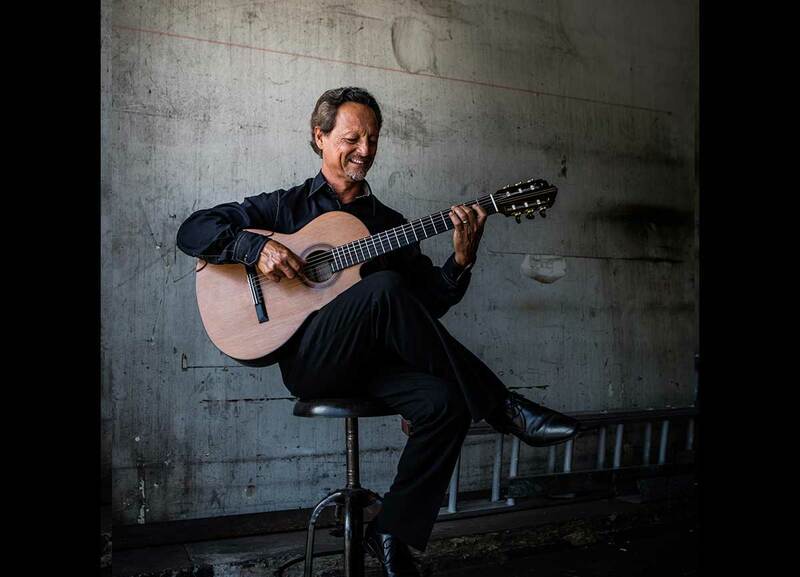 Equally at home playing classical music or contemporary music, he records on the SBE label and Domo Records with noted ensembles: Camarada (chamber ensemble), the Benedetti/Svoboda Guitar Duo, The Benedetti Trio, The Odeum Guitar duo, Blurring the Edges, Hot P'stromi (Klezmer), and Keltik Kharma (a celtic band). 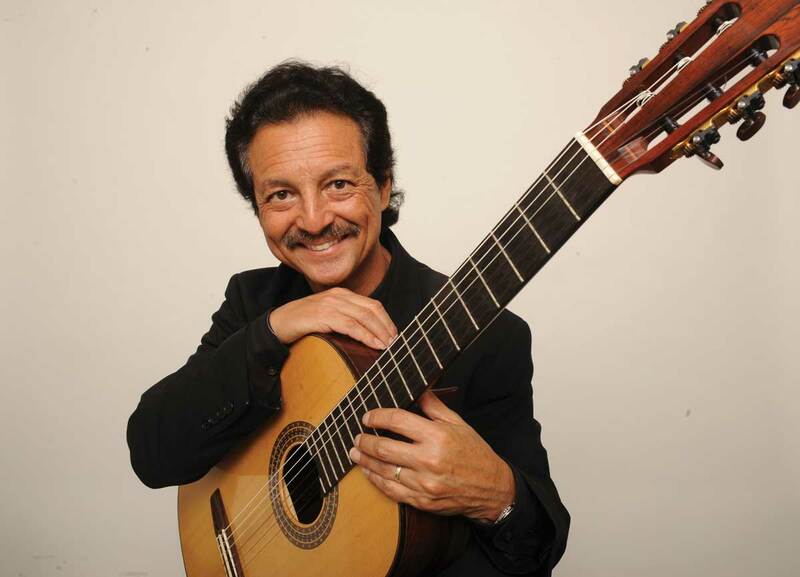 Fred has performed in the United States, England, Germany, the Czech Republic, Canada, Taiwan and Mexico. 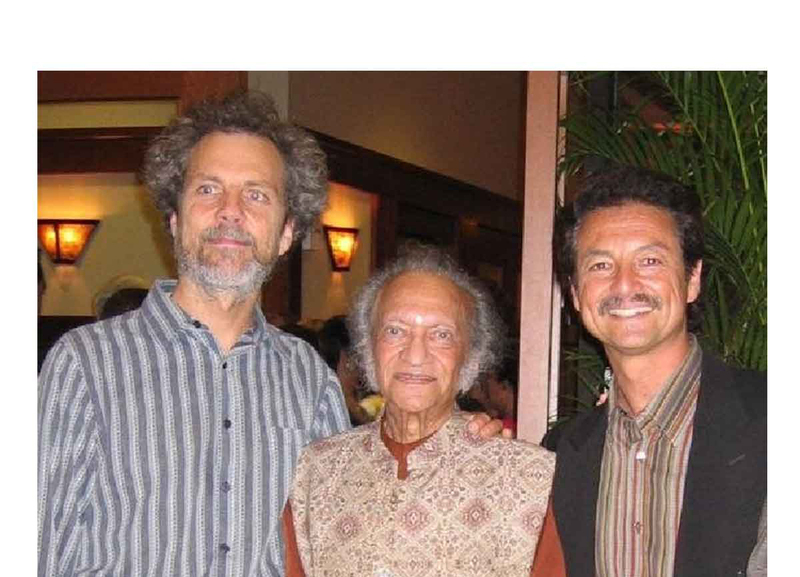 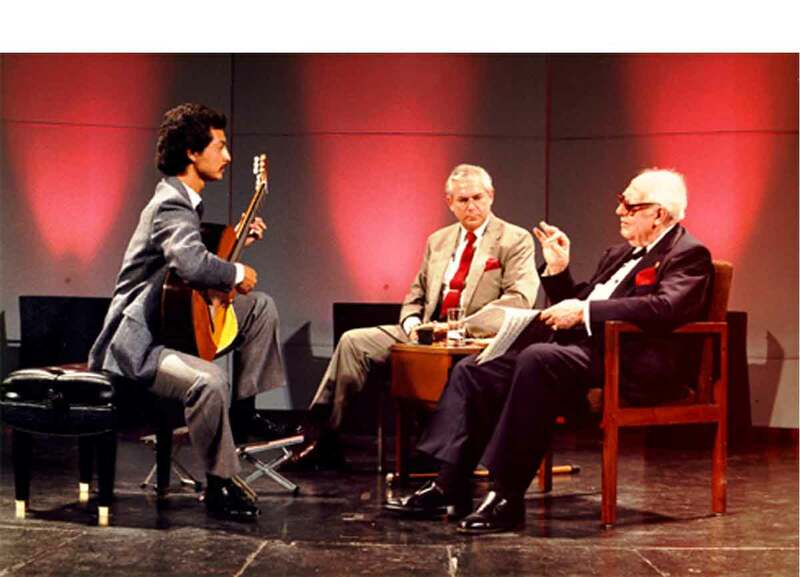 He has shared the stage with Dave Brubeck and Luciano Pavarotti, and performed for dignataries such as the King and Queen of Malaysia, Mikhail Gorbachev, and Ravi Shankar.